Swimming with your pets must be filled with fun and laughter. 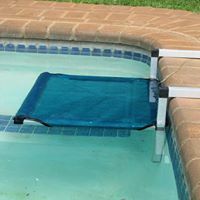 Pet Pool Buddi ™ is the first of its kind and was designed to assist your pet to get in and out of the swimming pool without missing all the fun with the family. 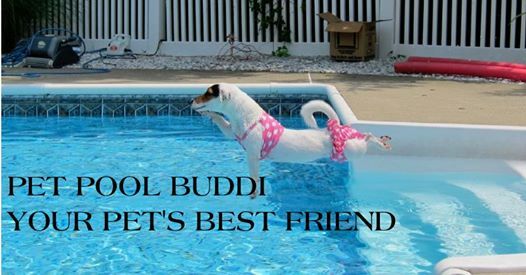 Pet Pool Buddi ™ was also designed with your pet’s safety in mind. Should they fall into the pool by accident, they still have a chance of getting out of the pool safely.